The country's highest court has refused to hear an appeal by a group that tried to sue Anvil Mining Ltd. in Quebec over its alleged involvement in the 2004 massacre. A coalition of human rights groups have lost their last hope of suing a mining company on behalf of the victims of a massacre in Congo. The Supreme Court of Canada has refused to hear the appeal filed by The Canadian Association against Impunity, an organization representing survivors and families of victims of the 2004 Kilwa massacre. As usual, the justices gave no reasons for their ruling. The groups have tried to file a class-action suit in Quebec against Anvil Mining Ltd., over its alleged involvement in the massacre. They allege that Anvil, which opened an office in Quebec in 2005, provided logistical support to the Congolese military as it crushed a rebel uprising in 2004, killing as many as 100 people in the port city of Kilwa. Last January, the Quebec Court of Appeal overturned a lower court ruling in favour of the coalition, saying the complaint should be heard in Congo or Australia, where Anvil also operated. The coalition expressed deep disappointment over the Supreme Court's refusal to hear the case. "It is unacceptable that in 2012, victims are still unable to hold Canadian companies accountable in Canadian courts, for their alleged involvement in serious human rights violations committed abroad,"said Matt Eisenbrandt, a member of the board of directors of the group. "We look forward to a time when Canadian companies are held responsible for their actions." The appeal court ruled that Anvil's Montreal office was not involved in any of the decision-making that led to a massacre, making it inappropriate to hear the case in Quebec. 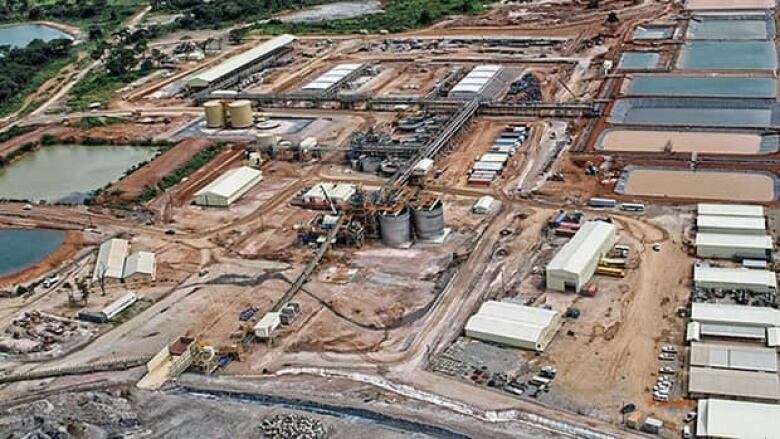 Anvil, which was bought out by another mining company while the case went through the courts, denied any culpability in the Kilwa incidents and said logistical support was requested by authorities. Anvil Mining Limited was acquired by Minmetals Resources in March 2012.